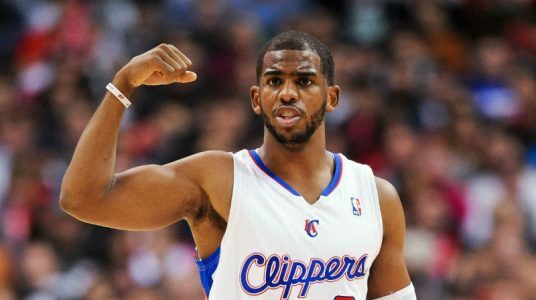 Play Los Angeles Clippers -7. While the Clippers are just 11-7 away from home, when they win on the road they win big. The Los Angeles is winning by an average of 13.7 ppg in their 11 road wins, which includes a 112-96 win at Utah earlier this season back on Nov. 29. Clippers have won 5 straight at Utah overall and the Jazz are 0-7 ATS in their last 7 home games revenging a same season loss to an opponent and 0-8 ATS in their last 8 home games after 2 straight games where they made 9 or more 3-pointers. BET THE CLIPPERS -7! 4x Top 20 NBA Handicapper L6 Years! Steve Janus is a proven expert on the pro hardwood and is on a Massive 483-413 Run Over L896 5* Top Plays, which has his single-unit $1,000 Players up $27,720! Don’t miss out on a golden opportunity to build your bankroll Wednesday with Steve’s 5* NBA Blockbuster Blue Chip Top Play! This can’t miss premium play is yours for the low price of $35.95 and best of all is GUARANTEED TO PROFIT!